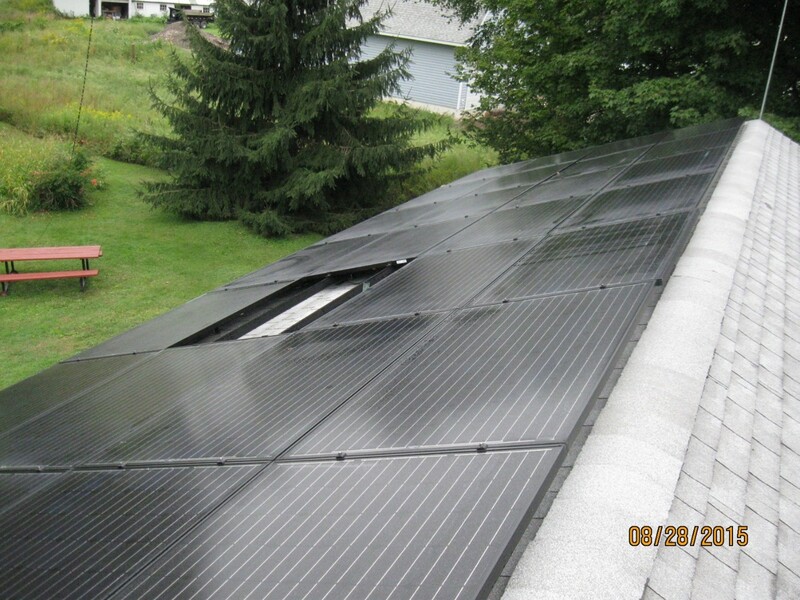 Member Ted Forker talks about his new Solar Panel System from American Solar Partners on Vimeo. — Ted F., CSEA member from Hempstead, NY. Ted’s 21 panel system has reduced his PSEG utility bill from $175/month to $20 per month. Katherine and Bob ‘s system on their garage roof covers 100% of their annual electricity bill.